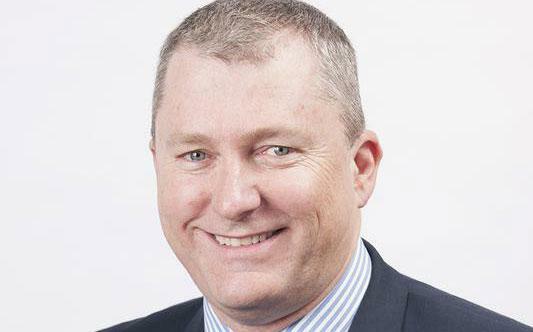 With outgoing Chief Executive Officer (CEO) Andrew Larpent departing for the UK next month, Southern Cross Care (SA&NT)’s Board has announced current deputy CEO David Moran as Interim CEO. Mr Moran has acted as Southern Cross Care’s CEO in Mr Larpent’s absence on several occasions. “We remain committed to meeting the future with a healthy ageing agenda to improve the outcomes of the people we serve,” he says. The organisation believes this appointment will provide the essential consistency and stability needed for the next period of time as Southern Cross Care’s strategic direction is reviewed. Mr Larpent confirms he is looking forward to spending time with his grandchildren and family in the UK, but he will continue working with Australian aged care organisations in his role as CommonAge Chairman. This charity aims to advance the interests of and improve quality of life for older people throughout all Commonwealth countries. “The past five years has offered me a wonderful opportunity to be a member of the amazing staff team at Southern Cross Care. It is a great organisation with a proud history and an exciting future. I wish David every success as he leads it on the next stage of its journey,” he says. After opening a new health and wellness centre, café and COTA’s Strength for life program in its facility in Darwin, Mr Larpent will hand the reins to Mr Moran on 2 November 2016.